The guys with Coroa Homes are great!! When we sold them the house we needed someone to help us move to Kingsburg , IL. The boys were able to organize everthing and they even helped with the move. We came back to see the house after it was fixed up and we are so happy we went with Coroa Homes. You guys are amazing! Great experience working with Coroa Homes. We were able to do the re-hab in about 5 weeks and these guys were on top of it. They paid us on time and were extremely professional. Looking forward to the next one! On behalf of Kristina and I we are very happy we were able to buy our very first house from Coroa Homes. It was a very smooth transaction from start to finish. It was love at first site. They did a very good job with remodeling the home and it stood out from all the other houses in our budget. Abel and Louis have always been available to answer any questions we have or address any adjustments we needed. 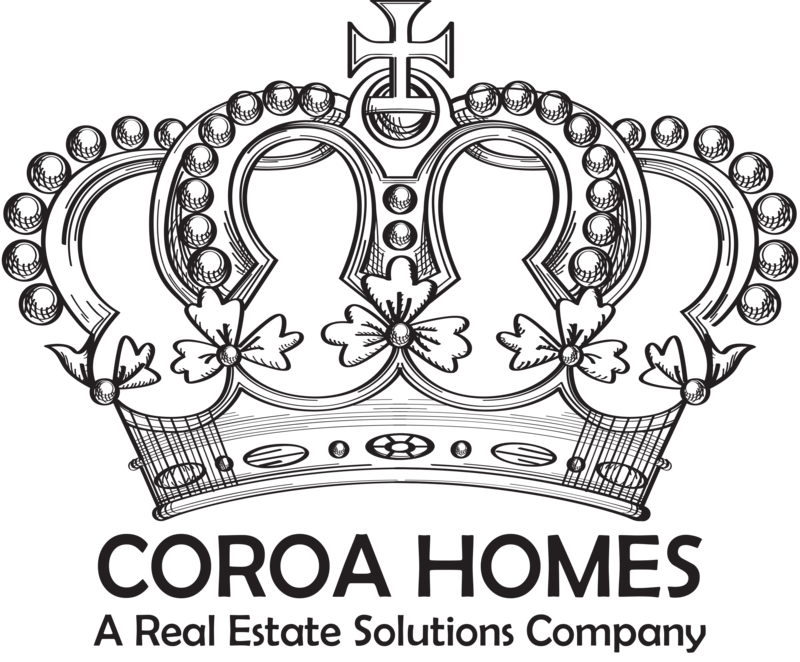 Kristina and I are very thankful we were able to do business and look forward to working with Coroa Homes in the future! I totally recommend buying any available project homes they have coming up next. You won’t be disappointed! !